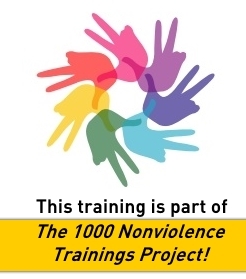 The 1000 Nonviolence Trainings Project welcomes all nonviolence trainers and training organizations to promote this effort. 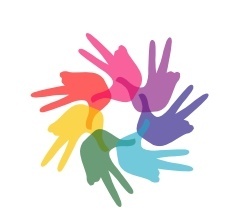 After you’ve listed your training on this site here, please consider using one of the logos below on your site to help promote this project and to show you’re connected to this network. Just right click on the image to download. 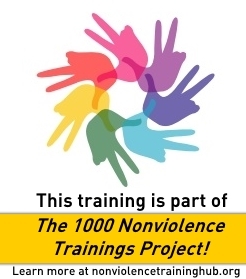 If you’d like to invite other trainers or training organizations to join this network, consider using this 1000 Trainings Invitation Letter.